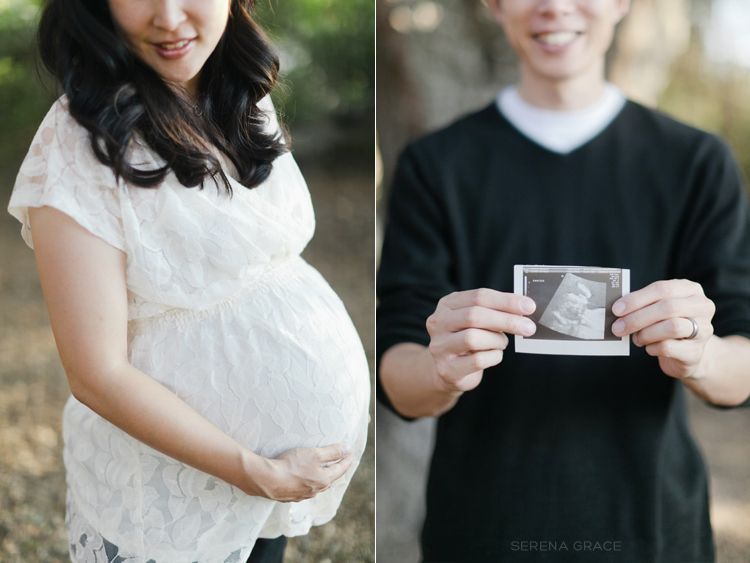 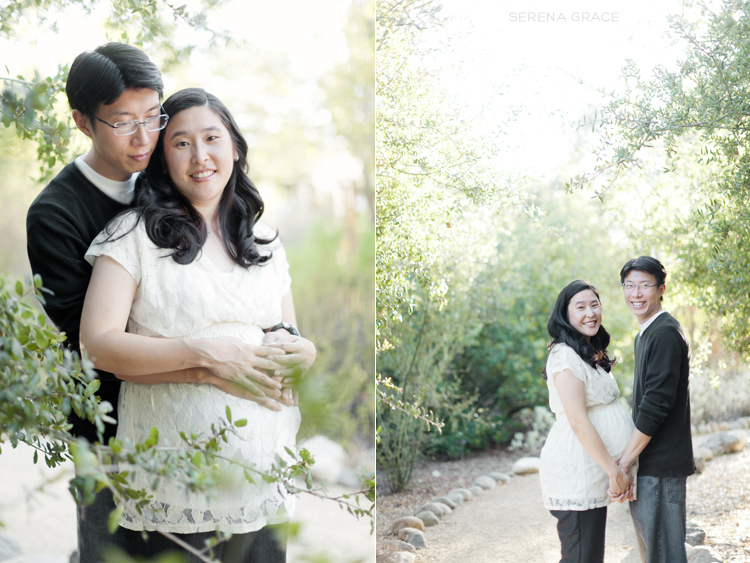 I photographed Becky & Richard’s wedding a couple of years ago and now they have a little one! 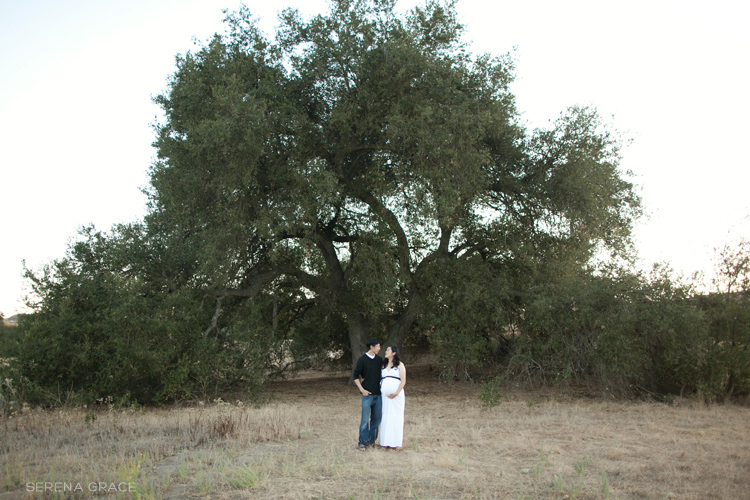 We did this maternity session about a week before she gave birth. 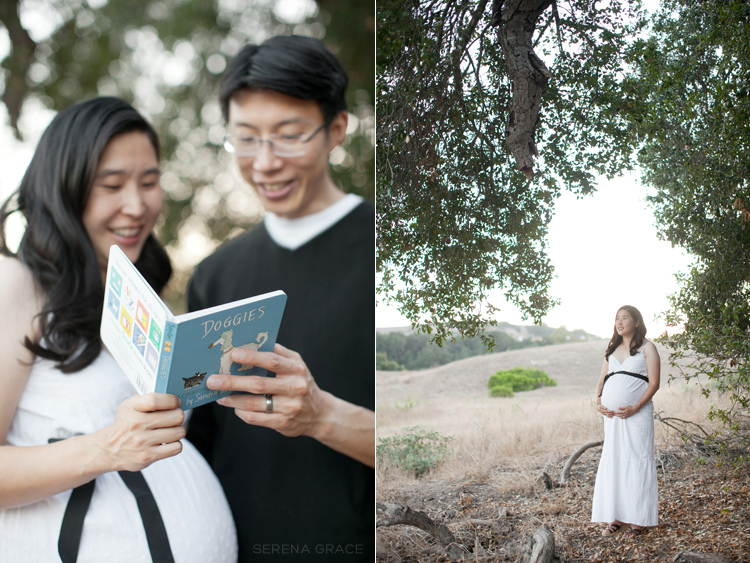 So exciting to see their family grow!